Freshwater is something that we all need to survive, our animals and birds are no different. Water is all around all of us, it is also one of the great places to see and photograph a large number of wildlife species. 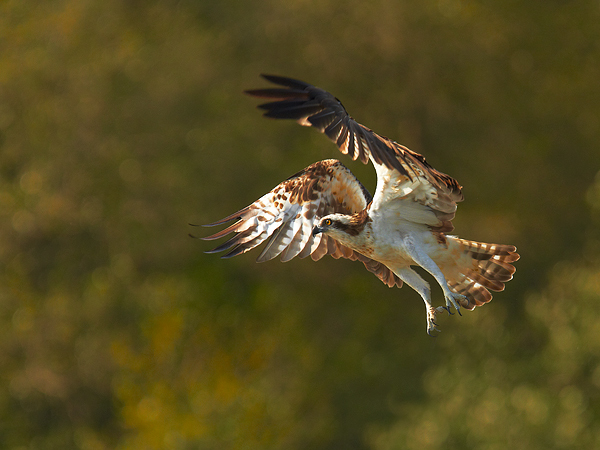 Osprey, is always one of the freshwater species that is a welcome target of most wildlife photographers. All content, text, photographs, and images on this website are Copyright © Nigel Spencer. All rights reserved. Written permission must be obtained before use of any kind.